Order 1 to 1 million badges! 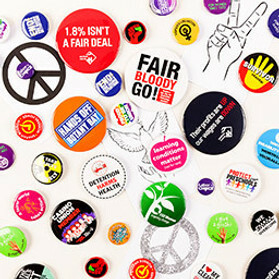 Custom made badges are one of the most effective and affordable ways of getting your message seen. 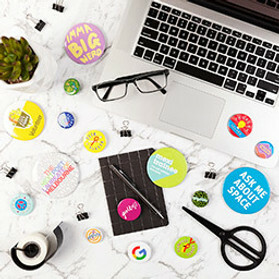 Here at Make Badges, making top quality personalised badges is our passion and with over 13 years’ experience we are experts in helping you communicate your creativity for promotional or personal means. 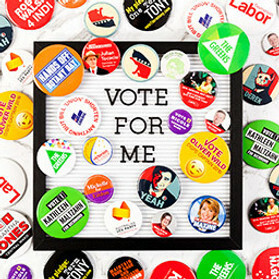 Our custom made button badges are available in over a dozen shapes and sizes, meaning there’s a perfect badge for your fundraiser, school event, band, sports club, charity, or social awareness campaign. Our ordering process is simple. 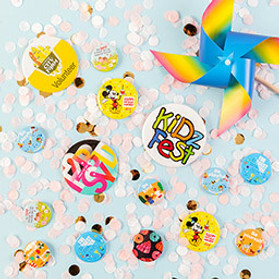 Select your desired badge size and quantity, upload your artwork using our design templates and we’ll take it from there. 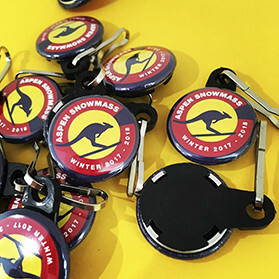 We can have your badges at your door within four working days in most capitals including Melbourne, Brisbane, Perth, Adelaide, and Sydney. 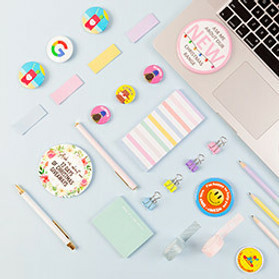 If your promotional needs extend beyond badges, we also offer custom zipper pulls, magnet fastener badges, custom made magnets, and even Hens night badges!